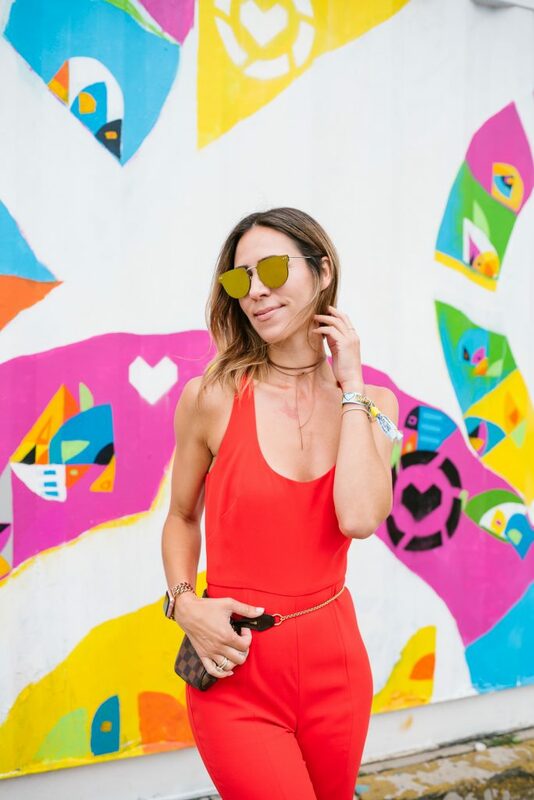 By popular demand, I’ve put together a post full of some of my past favorite Lollapalooza looks along with what to wear to Lollapalooza this year. I try to plan my look out in advance, but never really have any luck – it’s usually a fly by the seat of pants kinda things. This year, I’m hoping to get inspired a little earlier, two weeks before, to put together a killer look for the best Chicago festival! Footwear is literally everything when going to a festival – this is not the place to make a major statement in heels. Yes, that statement makes me sound old, BUT thank the LORD for brands like Nike who bring us a killer footwear all the time! 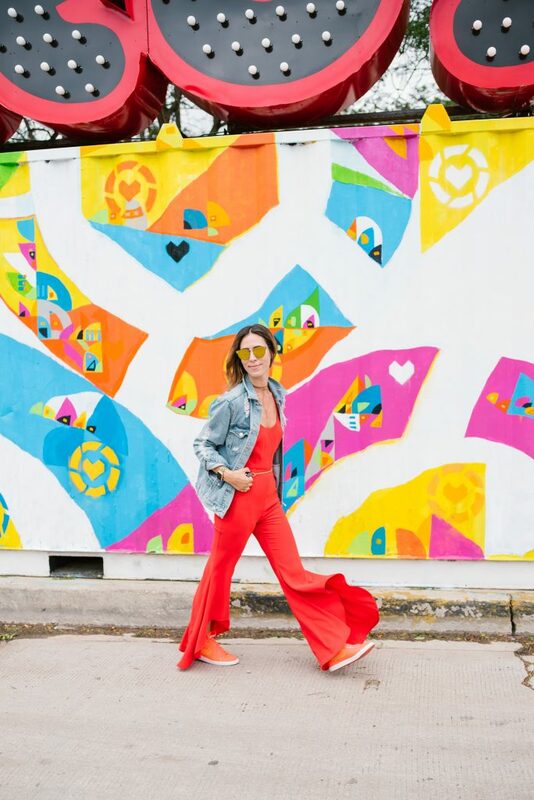 Without fail, I typically reach for my Nike’s every Lollapalooza – these Nike Mid Blazer shoes are my all time favorite shoe for comfort and style! Bonus, they are on sale right now! Last season I wore these Nike Vapor Max’s and my Nike Mid Blazer‘s – a winning combination and no tired feet after the long weekend! Now are you in to the dad shoe trend like I am? You either love it or hate it! Well, guess which camp I’m in?! I’m in LOVE! I own these in silver – they are less of a “dad shoe“, but more of a 90’s chunky sneaker – it’s a good transition to the trend if you’d been interested in trying. Nike just released the Nike AF1 Jester shoe and I’m in LOVE – they are a stunning shoe and perfect for Lolla this season!! When you go to a festival, the LAST thing you want to worry about it “carrying” a bag, or is it safe, etc. I’m a big fan of wearing belt, or fanny, bags – they hold only what you need and then you are hands free the rest of the night! If you are someone who enjoys the finer things in life, this Gucci belt bag is a dream! Outside of festival season, you can style this bag with just about anything! It’s a great investment piece and definitely serves its purpose at Lolla! If you are looking for something that won’t break the bank, I love this Treasure & Bond belt bag that is currently on sale at the Nordstrom Anniversary Sale! I love that you can wear these around your true waist or across your chest for something a little more trendy. At a higher price point, here is a Rebecca Minkoff version that is a little more compact. If you are that festival goer that also goes to NFL games in the fall, raises hand, then this clear plastic bag is the one for you? Not only that, but the clear bag trend is taking over right now so get it while its in stock! Now, yes, this is a look I wore this season, but they can all easily be replicated and worn this season again! 1) you can never go wrong with denim, leather, jumpsuits or a slouchy sweater. Am I right? I LOVE a good denim l ook – more often than not, you can almost always find me in some form of distressed denim! This white denim dress from H&M sold out last season so fast, but there are so many good similar options if white denim is your route this year! It’s such an easy thing to throw on and accessorize any way that you want. This sleeveless denim dress would be easy to style over a vintage tee (like this one) and styled with a felt hat! This dress would be great with a distressed denim jacket (like this) and a scarf with some killer sunglasses! With the Nordstrom Anniversary Sale in full swing, there is no issue putting this look from 2017 back together again! This faux leather skirt from Topshop is currently on sale for $31! I bought this during the pre-sale and was super pleased – it looks like it would be really short, but it’s actually the perfect length! There are no shortages of slouchy sweaters in the Anniversary Sale – this Free People sweater, comes in a variety of colors and is the perfect light weight sweater! This is by far one of my most favorite Lolla looks of all time! 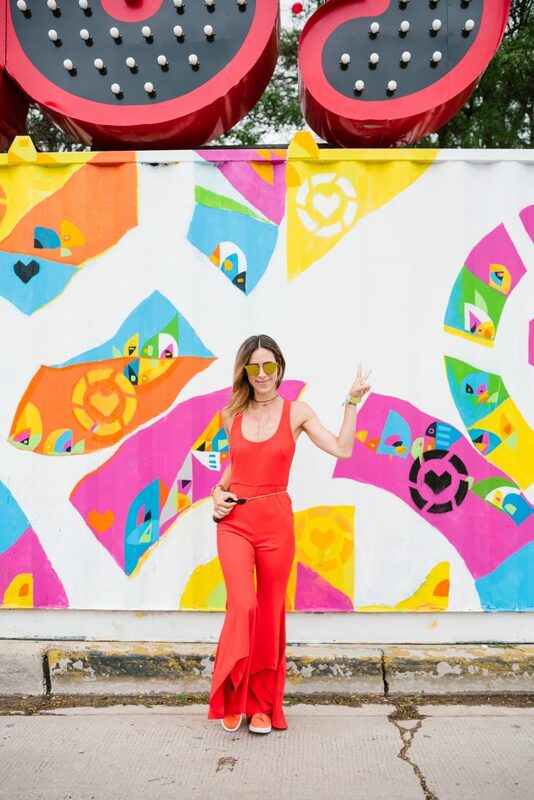 I found this jumpsuit last season at Intermix and was immediately drawn to the flare ruffled leg – it gave me all the 70’s vibes I needed! 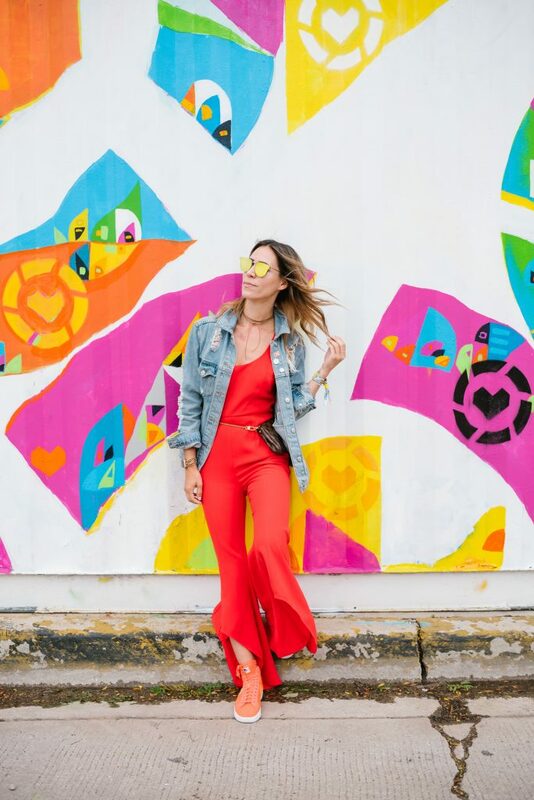 Below I’ve linked a few similar versions, but these pants are a dead ringer for the jumpsuit – easily styled with a body suit, crop top or vintage tee! 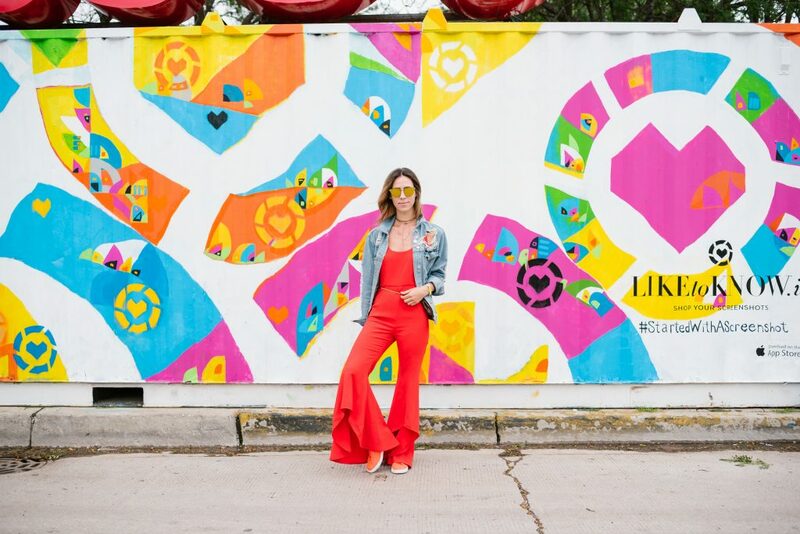 The can second as a go-to pant for a good girls night out! 12th The Tribe / I love their “California vibes” – they have really great flowy pieces! ASOS / If you aren’t looking to spend a lot of money and just want something for the weekend, ASOS is your place! H&M / This is always my go-to if I want to keep it basic with a tank, bodysuit or crop top with some denim! Revolve / They are a great resource for low to high end items! One of my favorite go-to brands of their is NBD. This dress or this dress layer over a vintage tee! Nike / Let’s not forget our friends at Nike now! They aren’t just activewear, they are everyday wear. You can style a sports bra with some highwaisted denim, layered under a mesh top. Or try a fun Nike 90’s throwback like these swishy pants and a tank? SO many options!